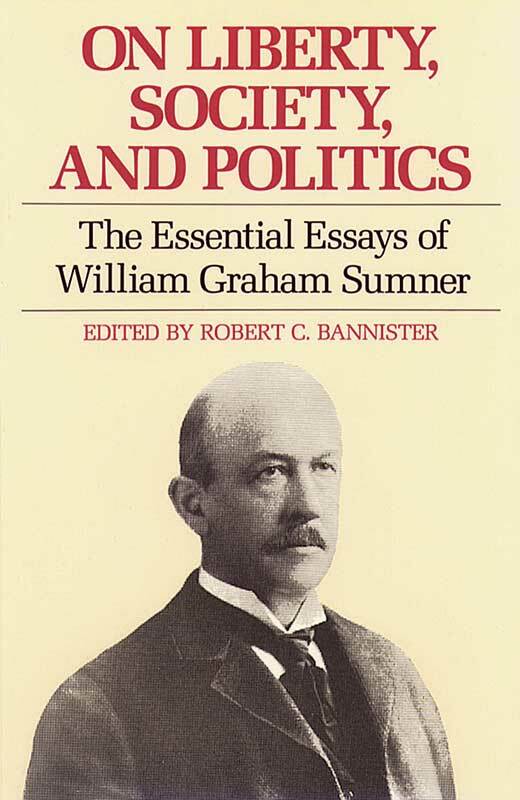 William Graham Sumner is the “forgotten man” of American intellectual history. Too often dismissed or only superficially understood, his interpretations are now attracting closer scrutiny and appreciation. He is remembered chiefly as one of the founding fathers of sociology. Sumner’s analysis of the relation between the individual and society is deeper and more sophisticated than is commonly thought. For students of American history and politics, the essays reveal the complexity of American political and social thought. Robert C. Bannister is Scheuer Professor Emeritus of History at Swarthmore College.